Front line employees are a crucial, and sometimes overlooked, group of workers at any organization. 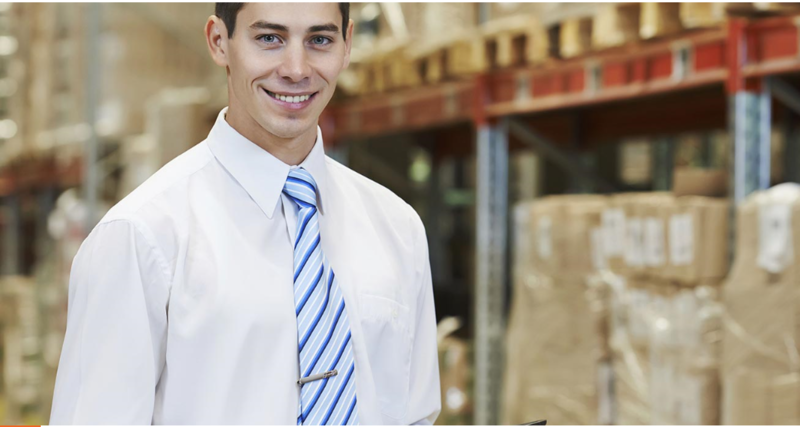 Whether they are working on the factory floor or greeting your customers on the sales floor, front line employees can have a dramatic impact on a company’s productivity, efficiency, and bottom line. Given their influence, what is the key to front line success? Effective front line supervisors. If the individuals managing some of the most important employees in your company aren’t effective, then there is little reason to suggest that your employees will work effectively. Front line supervisors have an important role of managing and leading employees to be their most productive and efficient. One way to manage well is to focus on employee engagement. It is imperative for front line supervisors to create an environment where employees are fully engaged. In order to do so, front line managers need well-developed communication and interpersonal skills to best lead their employees. These skills range from problem solving abilities, to conflict management, and team building. Team building, a process that often is only a once a year occurrence at many companies, can build trust and increases collaboration which often yields higher employee engagement1. According to the Harvard Business Review, supervisors with better performance management also have more engaged employees. Effective performance management is dependent on clear communication; every employee should know exactly what is expected of them and how they’re performance will be reviewed to reflect those expectations. This also gives employees a sense of personal accountability and allows for stand out employees to be recognized2. As a result, employee engagement should also increase which may then manifest in higher productivity levels. Usually, front line supervisors are selected because of their impressive performances as front line employees. However, that means that they may not have all of the tools necessary to be an effective front line supervisor and build an atmosphere of engagement. Fortunately, many of the skills necessary for increasing employee engagement can be taught with tailored supervisor training. While many front line supervisors do not have frequent training, they can benefit from training tremendously as managers and improve their employees’ engagement and productivity. Front line employees are a crucial aspect of any workforce, and the key to the front line’s success lies in the effectiveness of ­front line supervisors.